These are accounts with no wins and no hours played. © 2018 All rights reserved. 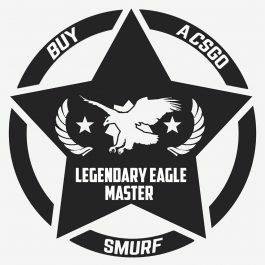 Buy Buy A CS:GO Smurf.